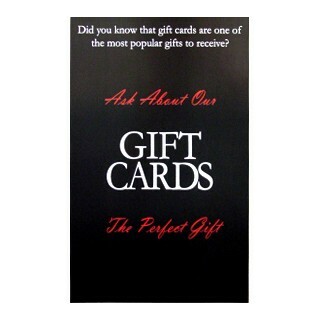 This poster is perfect for promoting Gift card sales year-round. 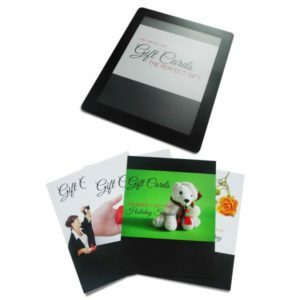 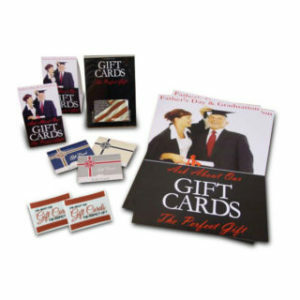 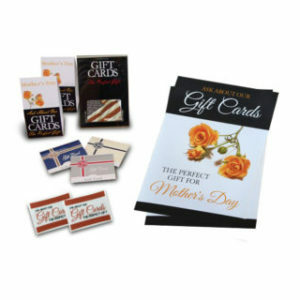 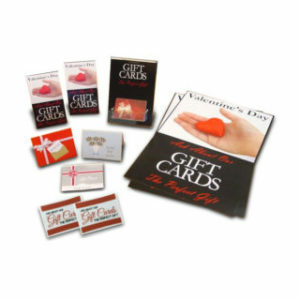 Dimensions are 11” x 17” and “GIFT CARDS” is printed in large, bold letters and “Did you know that gift cards are one of the most popular gifts to receive?” scrolls across the top. 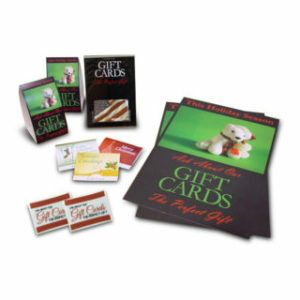 The poster is perfect for promoting Gift card sales year-round. 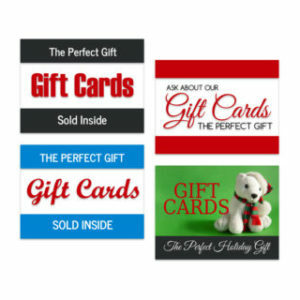 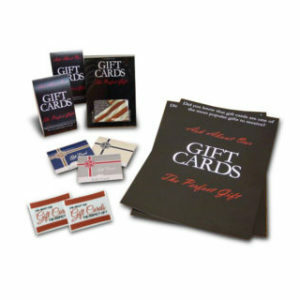 “GIFT CARDS” is printed in large, bold letters and “Did you know that gift cards are one of the most popular gifts to receive?” scrolls across the top.